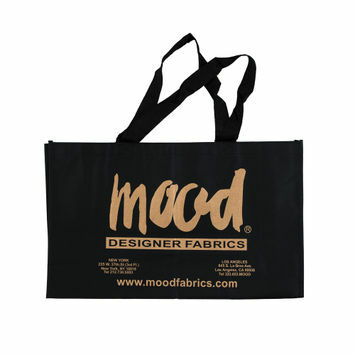 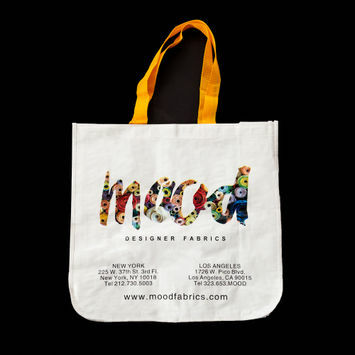 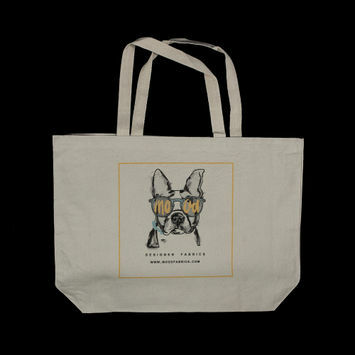 Our Mood tote bags are fan favorites among our Mood swag. 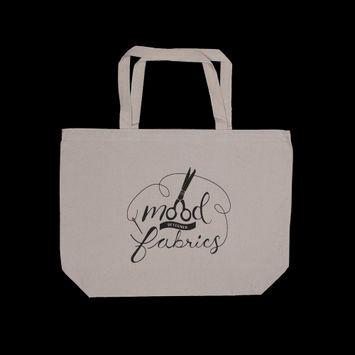 From city streets to the workplace and grocery shopping, they’re totes good to rock everywhere. 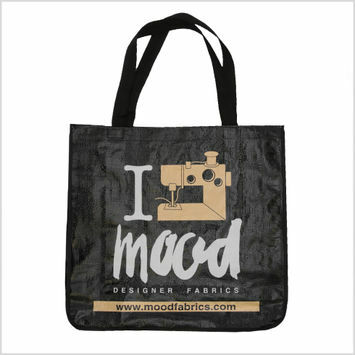 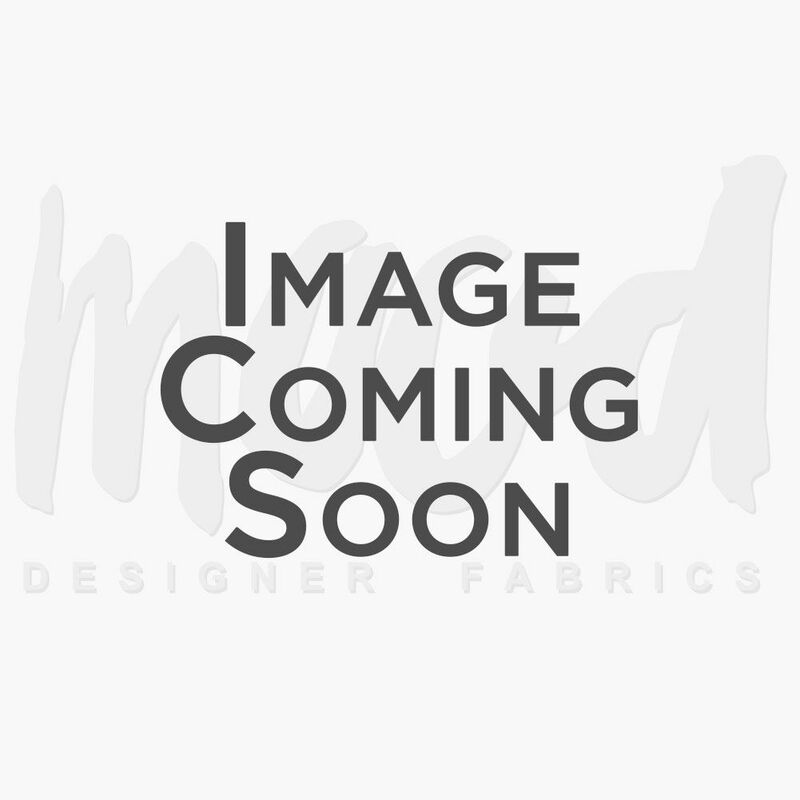 Gift them to your favorite sewist or snag them for yourself!